Refugee advocates on the Thai Burma border have called for international donors to continue funding for refugees and internally displace people in Burma. 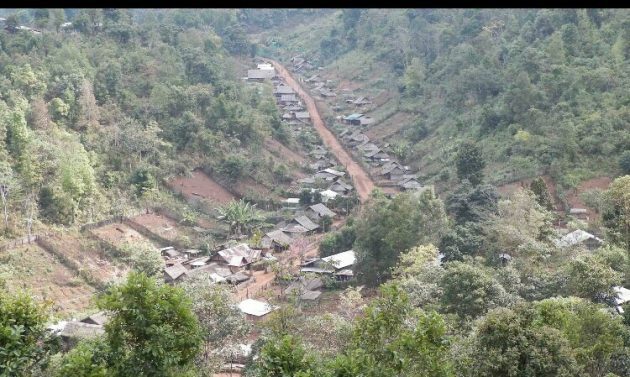 The Shan State Refugee Committee explained that “refugees and IDPs have all fled from the war and Burma Army persecution, particularly the mass forced relocation during 1996-1998 in central Shan State. At that time, about 300,000 people from over 1,400 villages were forced at gunpoint from their homes. Hundreds were killed, tortured and raped by the Burma Army. In a gradual process international aid agencies have realigned their humanitarian objectives to work inside Burma with government approval and in doing so withdrew funds from the Thai Burma border. Similarly, food assistance to Ei Tu Hta Camp, a Karen internally displaced persons camp in Northern Karen State will also be totally stopped in September, 2017. The Karen displaced community face the same difficulty to return as the Burma Army troops are occupying their land.